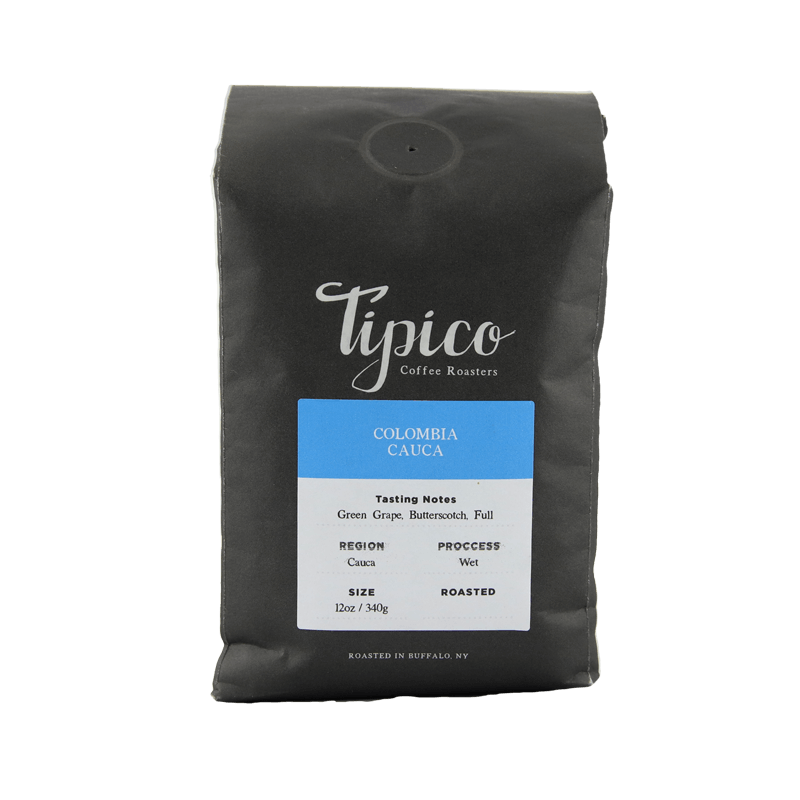 Our Colombia Decaf is processed using a sugar cane method. 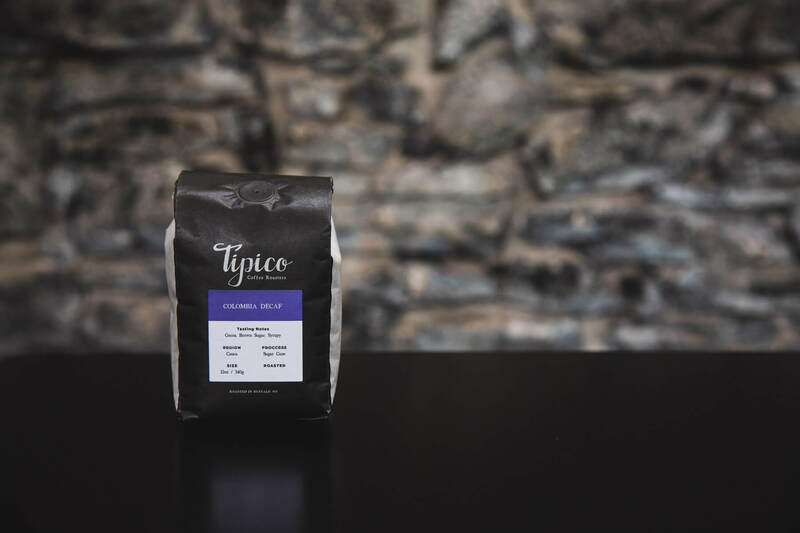 We roast it just a hint darker so it is versatile and good as espresso or drip. Notes of nutella, ripe plum, and candied pecans. Mon-Fri 6:00 A.M. - 9:00 P.M. Sat 7:00 A.M. - 9:00 P.M.
Sun 7:00 A.M. - 8:00 P.M.